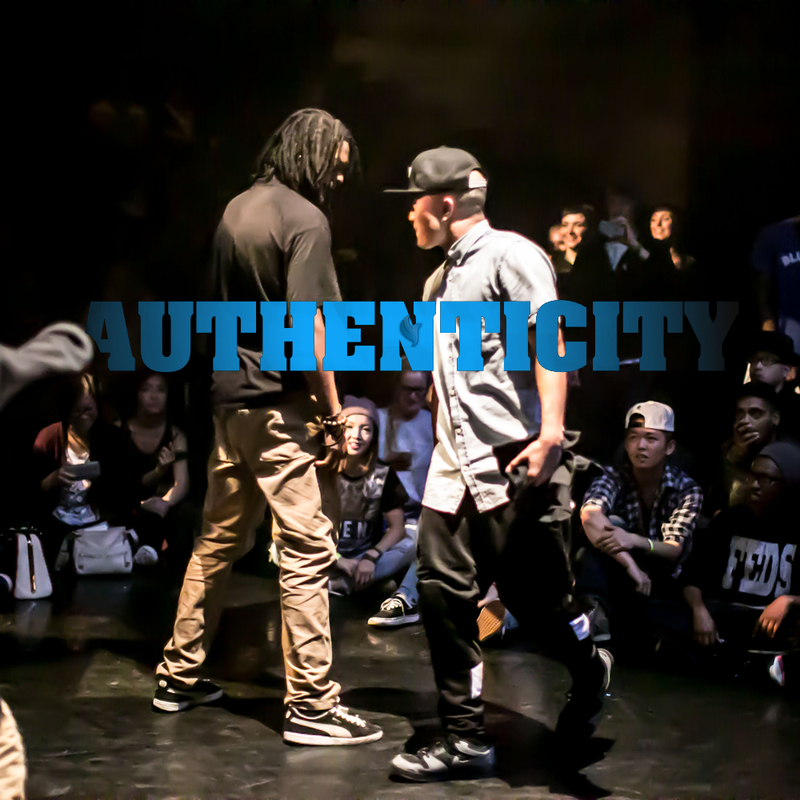 We get down, share & celebrate Urban Dance Culture. What began as a 1-day event in 2010 has transformed into the first festival dedicated to elevate, Not Hip Hop, not Street… it’s an artistic bloodshed of URBAN Dance Culture. Raw dance theatre shows, refined battles, new choreo championship, heated debates, fancy awards, dance workshops and lots of flaaav. Finally, a go to spot for people of fresh looks, fresh taste and fresh style. 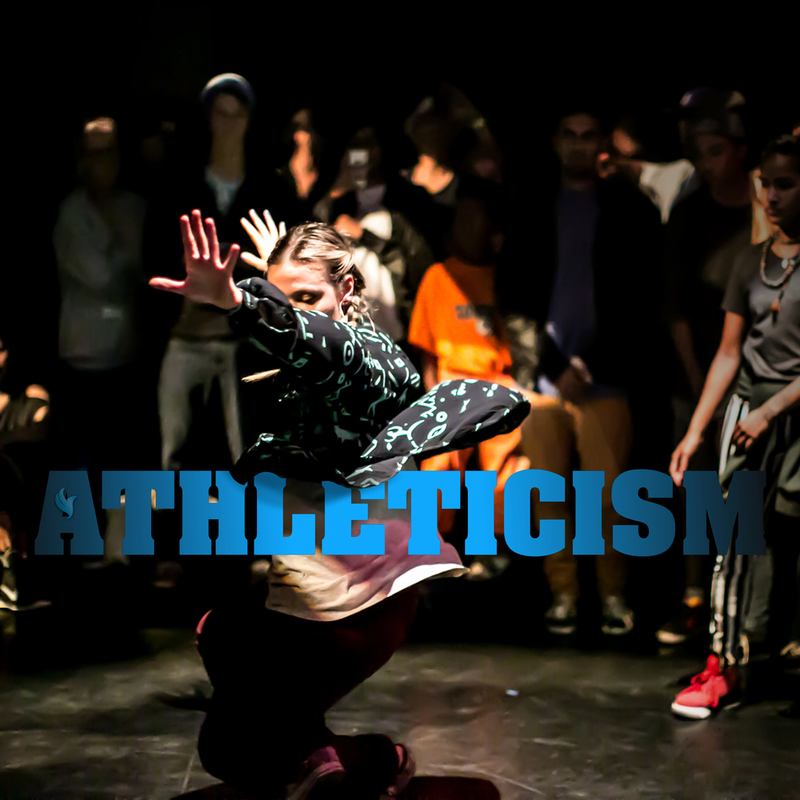 Splash you in the face with the true colours of Urban Dance Culture: ARTISTRY, AUTHENTICITY, & ATHLETICISM. TUDS Founders and Artistic Directors, Apolonia Velasquez and Ofilio Sinbadinho, have been obsessed with Urban Dance for 16 years. A: They have been opening eyes to experience and get infected by the most underlooked but overstimulating culture to come out in the past 30 years. B: They felt obliged to set a stage for Canadian Urban Dance Artists to shine. Year one, it all started with a small event (80 people capacity) exclusively featuring workshops to educate about our artform and provide support for upcoming professional urban dancers. The Next episode (originally The Gadfly Anniversary) had an all-styles battle format that made possible to put pockets of communities from different dance styles to exchange. The goal to celebrate similarities and differences, from dance genres like Hip Hop, House Dance, Contemporary, Jazz, Vogueing created a new level of excitement in Toronto. TUDS has gradually been growing by including aspects that contribute to see Urban Dance Culture evolve and grow i.e. Professional Battles, Urban Theatre Shows, Master classes, Workshops, panel discussions, debates, & Awards. Since 2010, with the addition of Jennifer Wan, TUDS directors Apolonia and Ofilio pull resources and apply their experiences in different fields to create something powerful, necessary, and exciting in Canada. What once started as a 1-day event in 2014 has now grown to be a 5-day festival! Our very first year: TUDS was composed of two events; The Toronto Urban Dance Symposium and The Gadfly Anniversary Battles. Guest Judges included Monsta Pop (Montreal), Sho Tyme (Los Angeles), Boombeast (Montreal), Linda Garneau, & Heidi Strauss. Guests Teachers & Panelists included all the major Toronto dance organizations (CADA, Dance Ontario, DTRC, CDA), Apolonia Velasquez, Ofilio Portillo and Sho Tyme (Los Angeles). The unanticipated success of TUDS 2010 forced us to extend the event to reach more people the next year. Guests included granting agencies, casting directors, dance artists and agents, and workshop by Frank Boogie (Boogie Brats, Toronto). It was in 2011 that the idea of not just educating about how to find opportunities grew into also ACTUALLY offering opportunities to Urban Dance Artists. The first ever professional dance battle in Canada involved Andrew PYRO Chung and Miles Boog Faber and the first paid performance opportunity was offered to Raw Dance Crew. 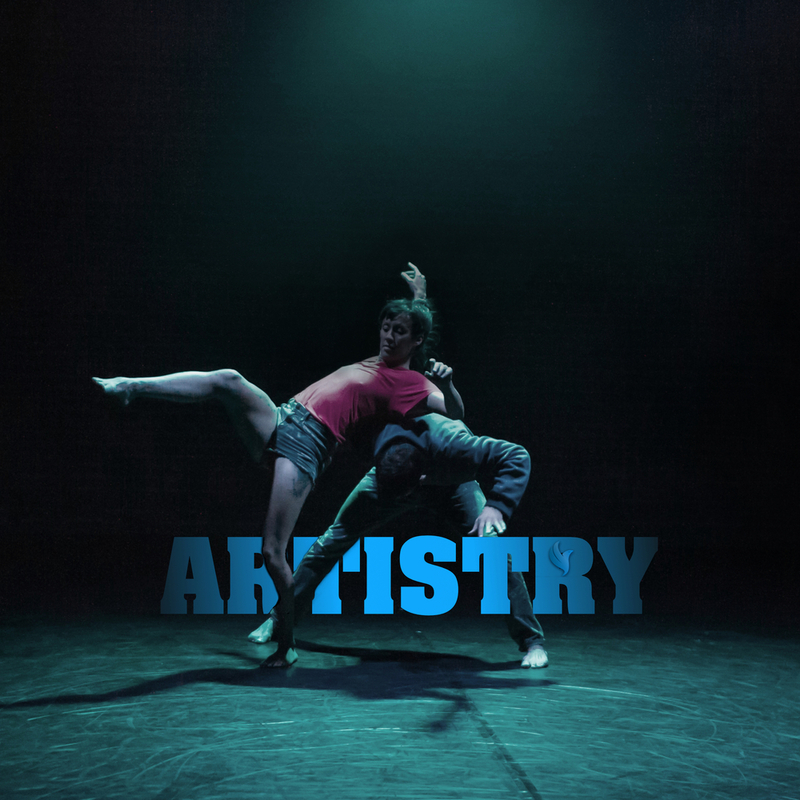 Introduction of Urban Dance Theatre performances with Gadfly presenting Arkemy and giving opportunity to a younger generation of dancers to perform an award-winning piece of repertoire, Klorofyl chapter 1. Guests included our first West coast guest Kim Sato (Vancouver), Kojo ‘Tuch’ Mayne (Toronto), Frank Boogie (Toronto), Alexandra ‘Spicey’ Lande (Montreal), Tommy Steeze (Toronto), Daniel Celebre (Toronto), & musical guest Dr Draw (Toronto). Introduction of invited guest companies. Curated by Apolonia Velasquez and Ofilio Sinbadinho, Tentacle Tribe (Montreal) was the very first theatre company to be selected. Other guests artists included Scott Jackson (Beatboxing/Toronto), Collabo workshop with Kojo Tuch Mayne & Mark Samuels from the legendary Do Dat Entertainment/Toronto. Skills and Soul Battles format removed the use of conventional judges and welcomed All-Star battlers from Vancouver, Calgary, Montreal, Yukon, who picked the winners themselves. With 2 Sold out nights and 1 at over-capacity TUDS extended into 5 days of activities. A record number of 3 companies were presented and a controversial but well-received Dance Debate discussion opened the festivities. Guests included dance company directed by Alexandra Spicey Lande (Montreal), Alias Dance Project (Toronto), Guest All-Star battlers from Ottawa, Calgary, Montreal, Yukon, and many more. It’s with great pleasure that we bring you the very first Festival dedicated to Urban Dance Culture: TUDS. We’re extremely proud to showcase artists that you wish you’d seen before. This festival was created to celebrate the only culture that prospers through one’s skills of the body and wits of the mind. We have a weekend of Artistic debauchery coming at you. Nothing like this compares in terms of trueness, excitement, and freshness. It happens only once a year, and we have 3 straight years of sold out shows to tell you this: You Do Not Want To Miss It. By the end of TUDS, those who witnessed it don’t get inspired to move, express, and create with their bodies anymore… it all cries to come out of their new DNA!